Our furniture for kids and teens ranges from traditional styles to modern and boutique, so your child can get the style that meets his or her design tastes best. 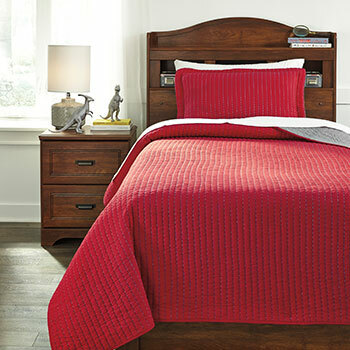 We also offer kids bedroom sets just for girls, boys, teens or neutral sets for anyone. 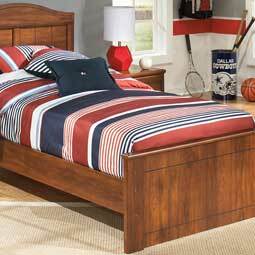 Be sure to check Taft to find furniture for your kids and teens: Beds and headboards, bookcases, desks, bunk beds with storage, mattresses and more.